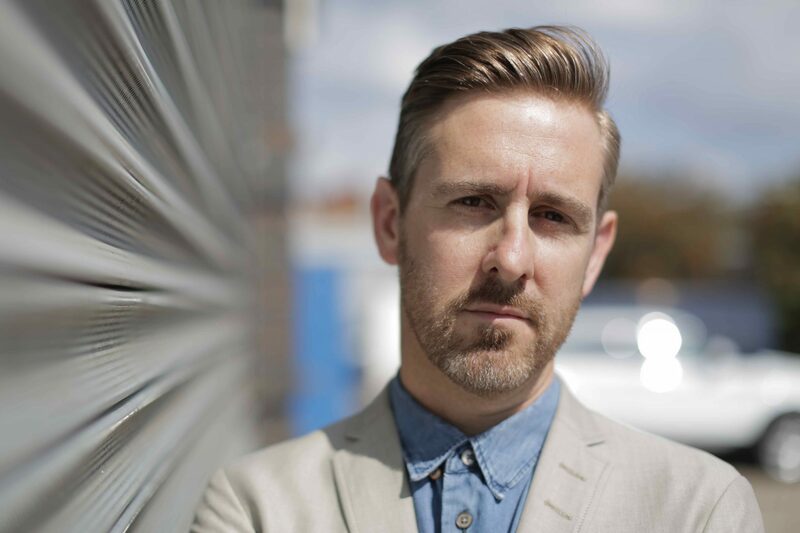 Middlechild Productions has appointed BBC Factual’s Matt Ralph to head up a newly created digital department. Ralph was previously assistant digital commissioning editor for BBC Factual where he commissioned original digital content for channels, seasons and campaigns, including Plastics Watch by Sir David Attenborough. The exec was also part of the multiple award-winning senior team at the broadcaster that took BBC Three from linear to digital channel. He helped develop the BBC Three social media and mobile-first offering Best of BBC Three, the BBC.co.uk homepage, the BBC’s iplayer, YouTube, Facebook, Twitter, Instagram. Ralph has also formerly worked with Hearst Magazines (US and UK), All4, VirginMedia and Emap Publishing. He said: “I’m really excited to be joining MiddleChild. The digital landscape excites me as a precinct that breaks many rules, and at the same time reinforces others. David Sumnall, managing director at Middlechild, said: “We’re so excited about bringing someone of Matt’s calibre and experience to the company and help us expand into the digital arena.